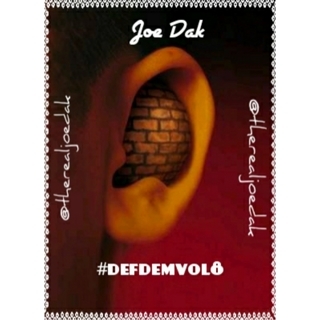 Brand new mixtape by Joe Dak. Filled with the latest dancehall music and a lot of dubs and exclusives! Listen and download the mixtape below!